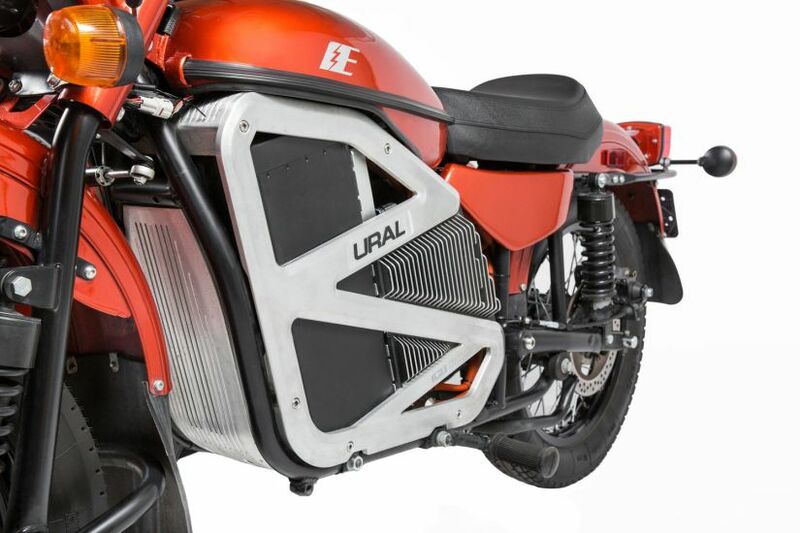 With hybrid vehicles sweeping the world, it is no surprise that the world of electricity as a power source has made its way to the biking atmosphere. 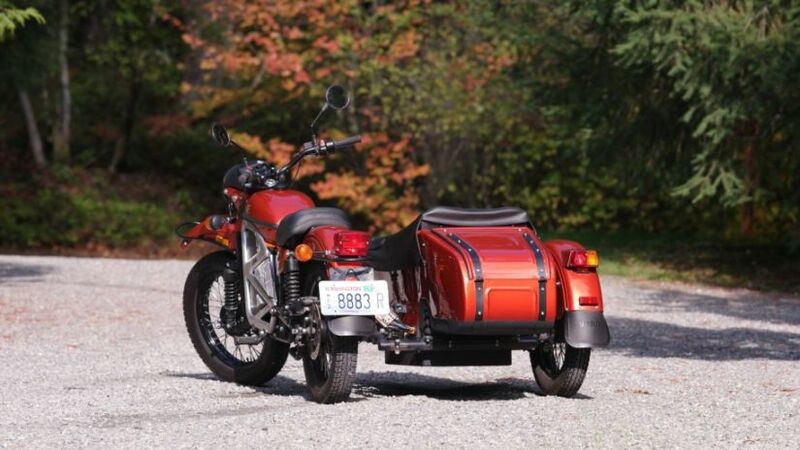 They are the ideal choice for the nature conscious consumer who still loves the thrill of riding a bike. 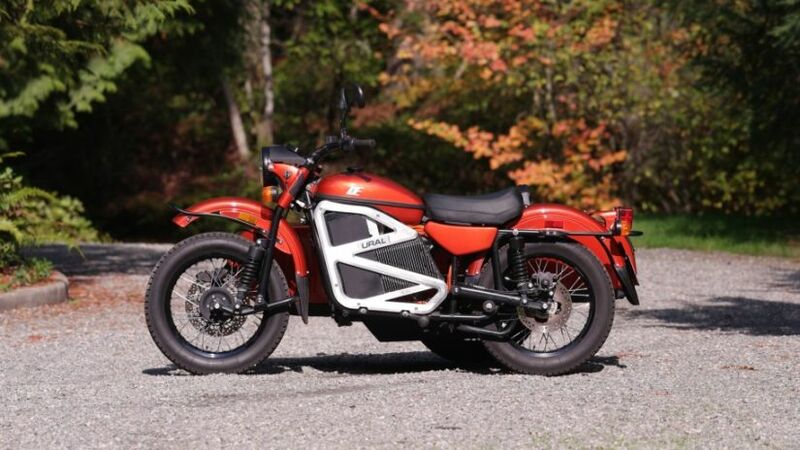 And although for a majority of riders out there, electric motorcycles are more of a gimmick than something to take seriously, there are some cool electric motorbikes pushing the boundaries of bike design and technology that should convince you to buy an electric bike! 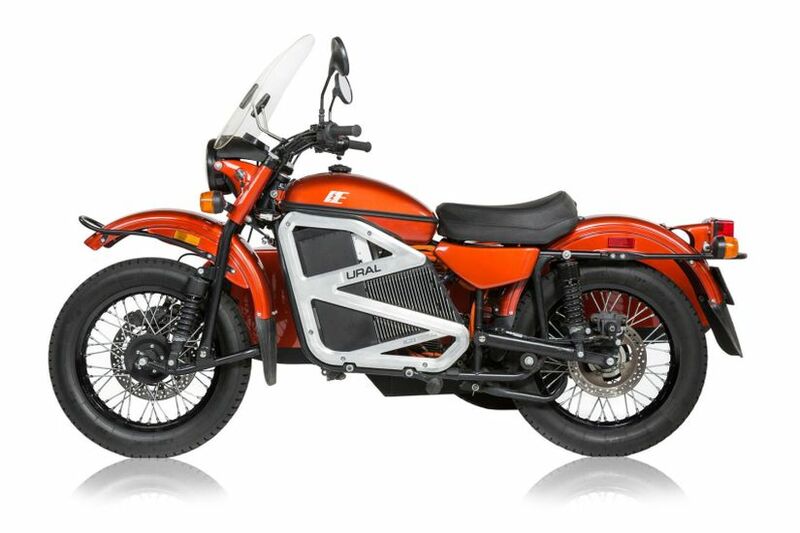 Start-up companies and new offerings from established manufacturers might help to push Millennials toward electric bikes. 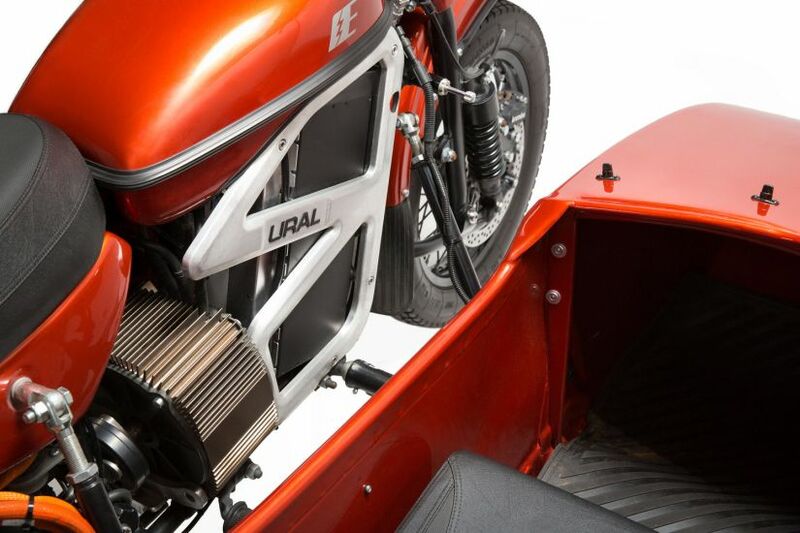 In an era where electric cars have almost become commonplace on our roads, iconic motorcycle brands like Ural Motorcycles are getting in on the action. 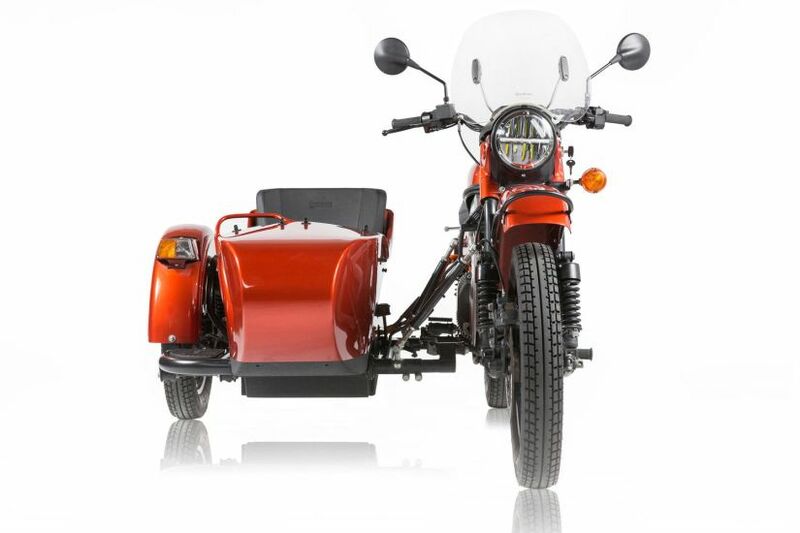 Here’s the Ural electric sidecar motorcycle developed by Ural and Zero Motorycles that marries old charm with modern technology. 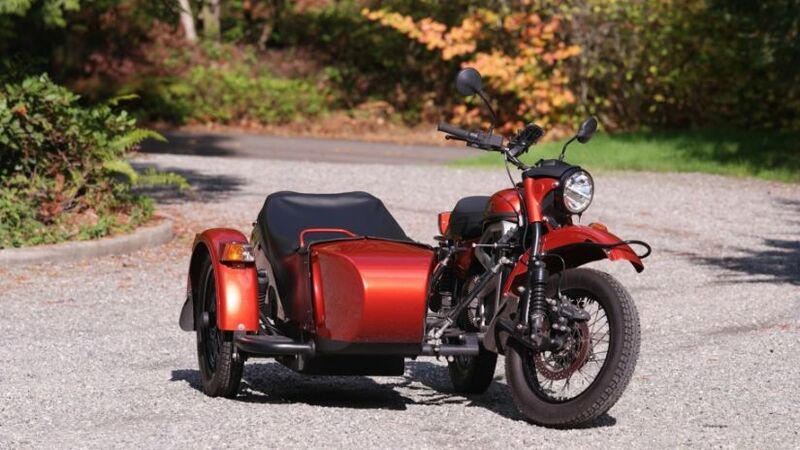 The Russian-made Ural motorcycle is like a three-wheeled movie star. 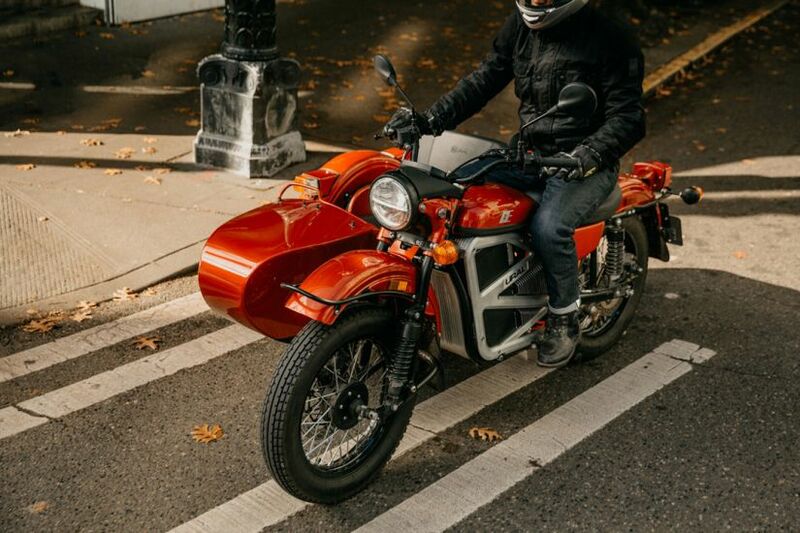 The bike can’t go anywhere without getting some attention, whether is the retro-functional style that has held up well over time or the history behind the brand – the motorcycle czars at Ural have been making sidecar bikes since World War II. 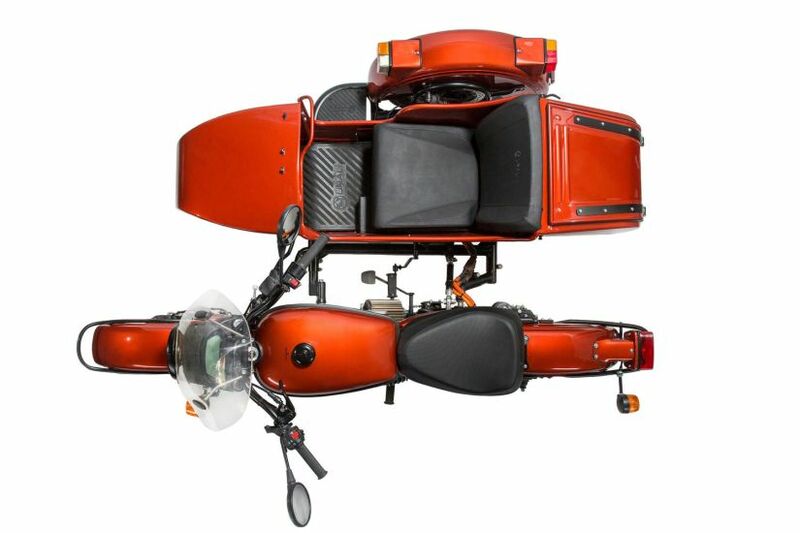 The iconic Russian sidecar manufacturer has decided that what its classic retro outfits need is more technology and stepped into a whole new era with what may very well be the world’s first sidecar electric motorcycle. 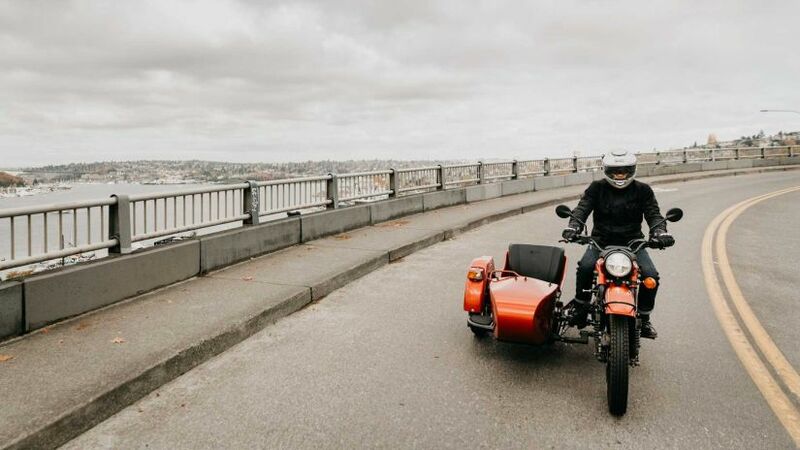 Built in cooperation with Zero Motorcycles and ICG, a Southern California design firm, the electric bike is a proof-of-concept vehicle designed to test the viability of an electrically-powered Ural. 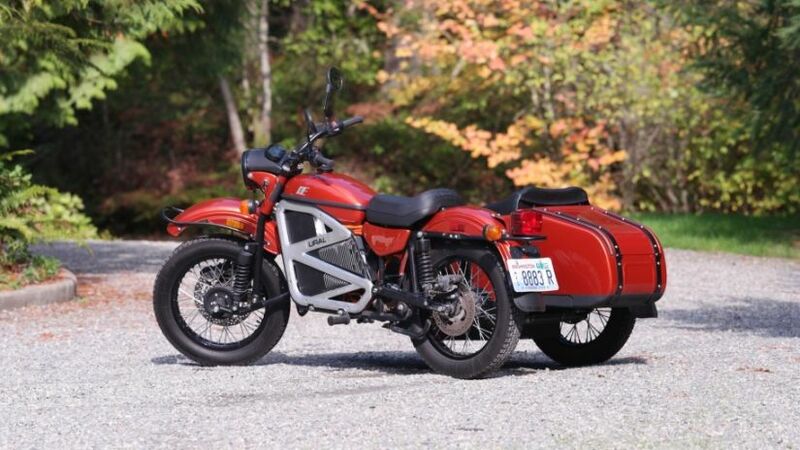 Based on the Ural cT existing one-wheel drive cT platform, the bike uses Zero Motorcycles’ powertrain from the Zero S/DS platform – a 60-hp (45-kW), 81 lb-ft (110 Nm) motor, with a ZF13.0 main battery pack and a ZF6.5 powerpack combining for a total of 19.5 kWh of onboard energy storage. 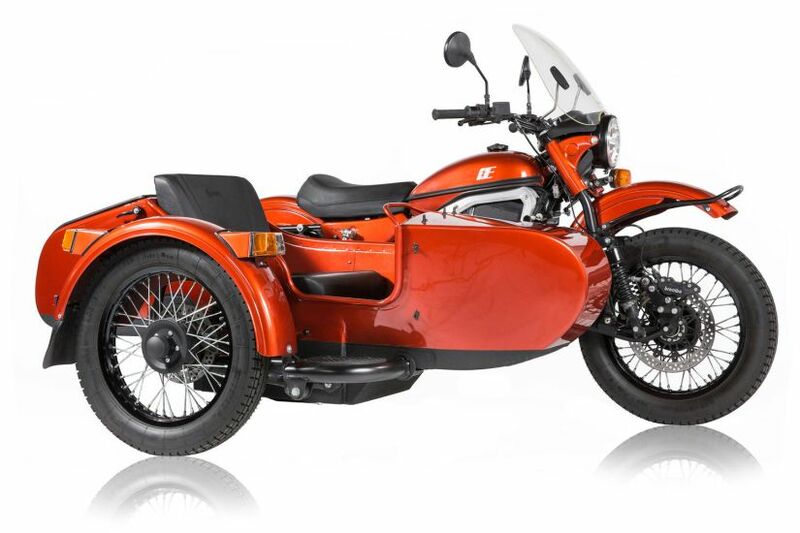 This gives the bike a maximum range of 165 km, and top speed of 140 km/h, although in practice Ural recommends a slightly more conservative cruising speed of 105 km/h, which likely helps the range of the vehicle. 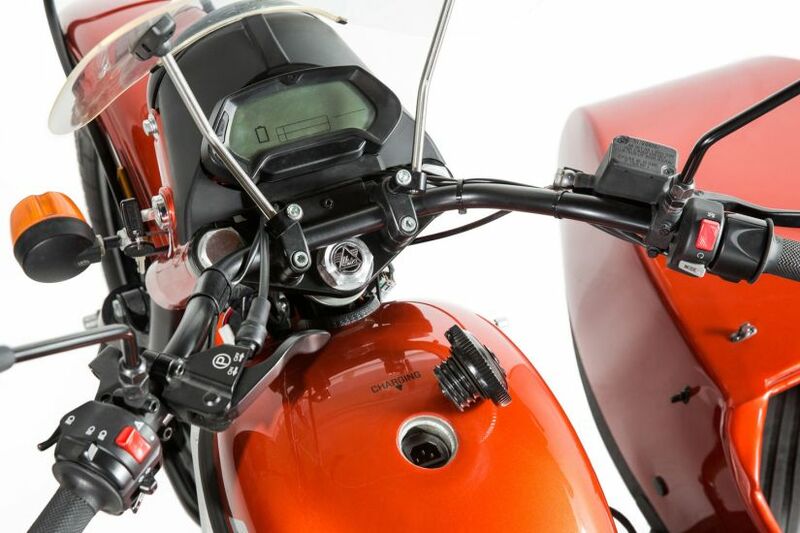 That setup comes with an IMZ leading link fork, double-sided swingarm with Sachs shocks, a Sachs shock on the sidecar as well, 18-inch wheels with steel spoke rims, and Brembo braking calipers. 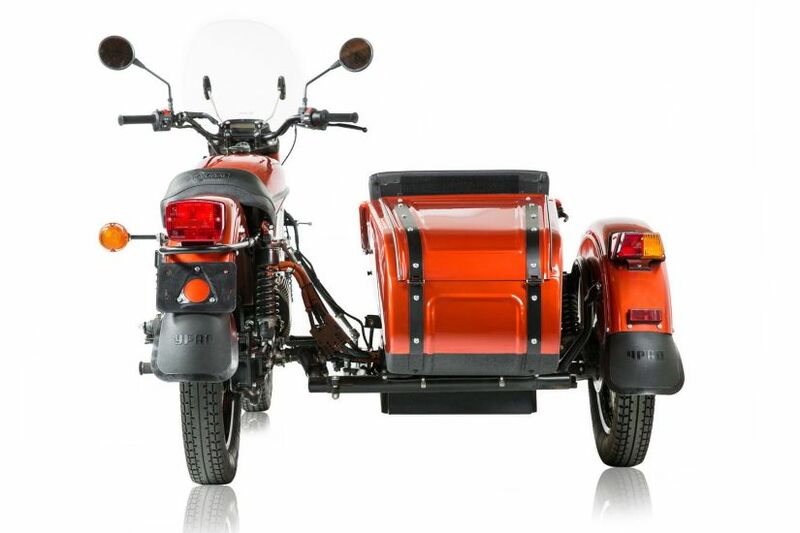 The Ural electric sidecar motorcycle is still in the beginning stages but we hope to see this thing head to market in the near future. 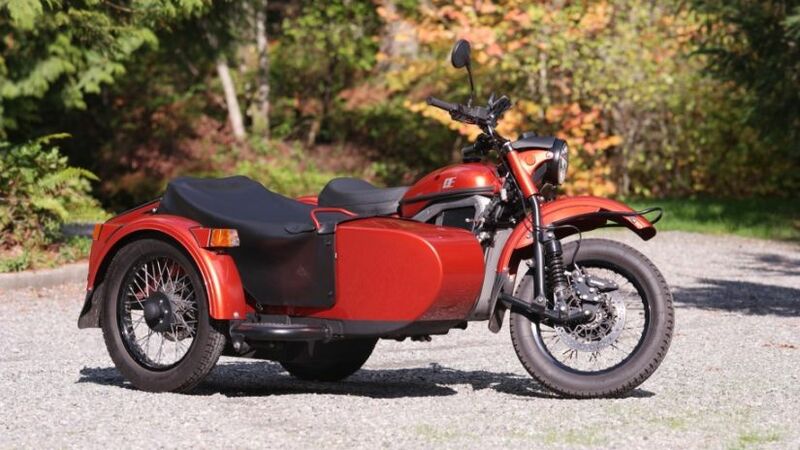 We’re talking about a full-fledged Ural with its awesome retro vibe packed with zero emissions, all-green technology. And we simply love it!